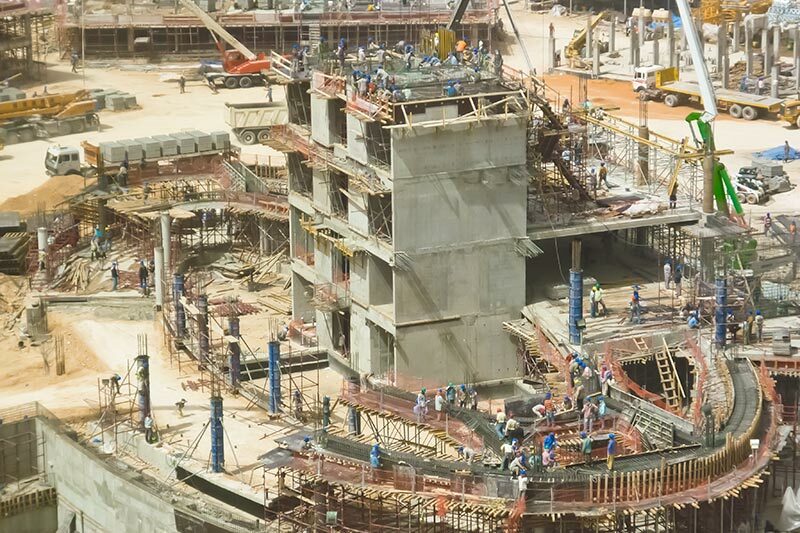 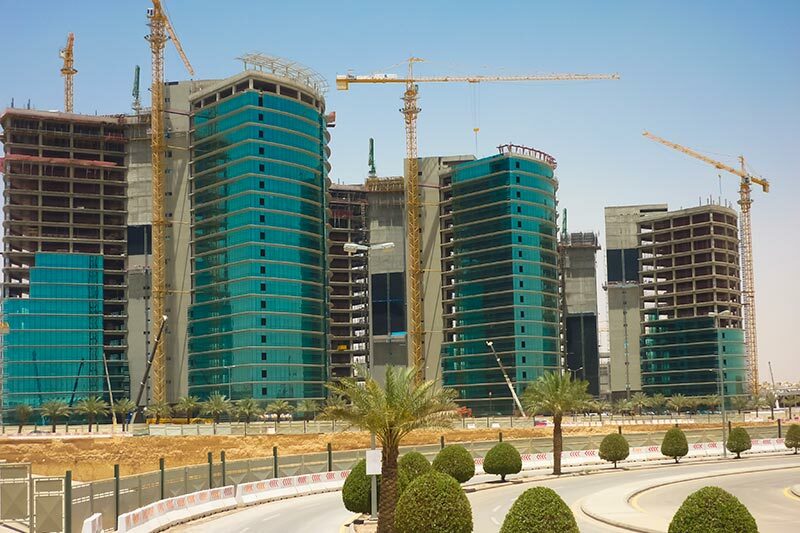 This General Organization for Social Insurance (GOSI) awarded Al-Latifia the contract for the constuction of the Granada Housing and Business Park. 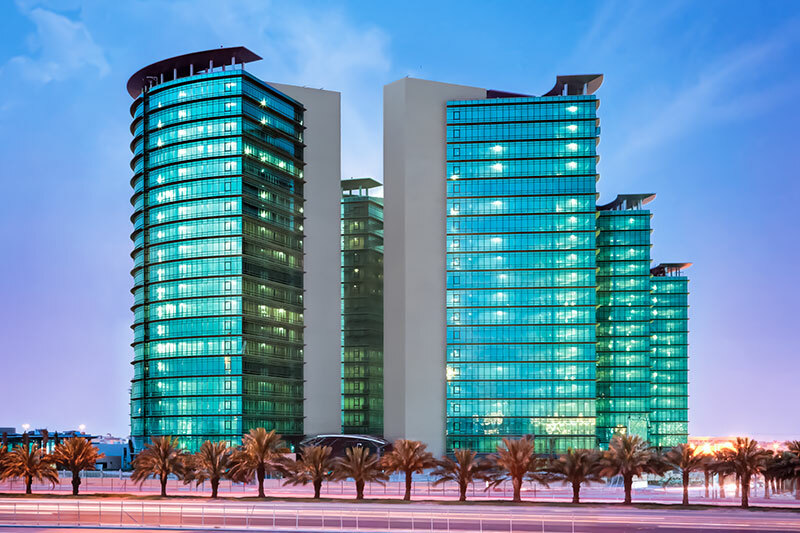 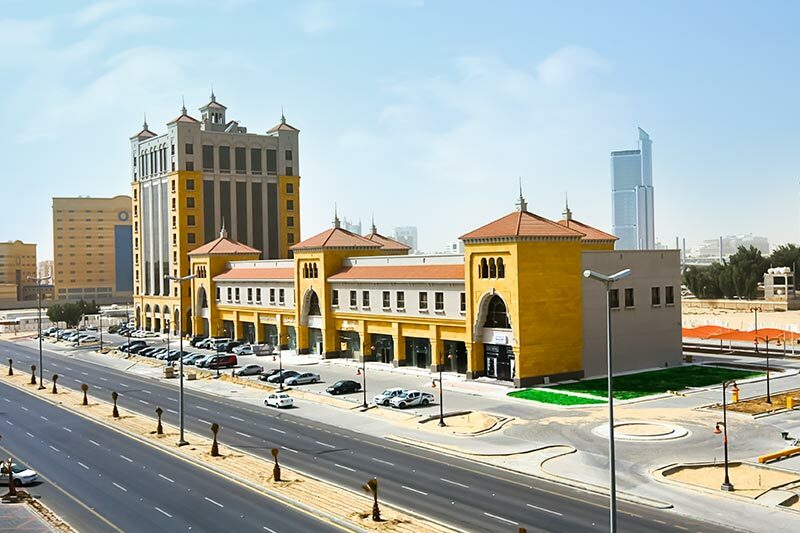 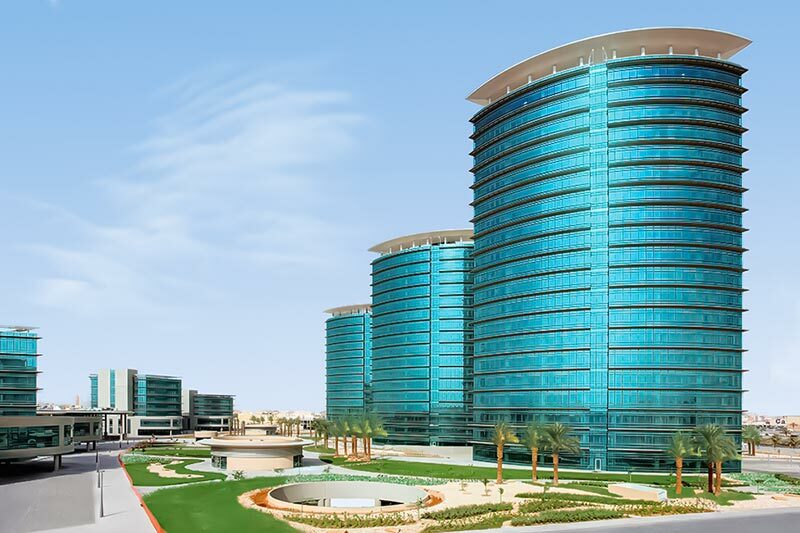 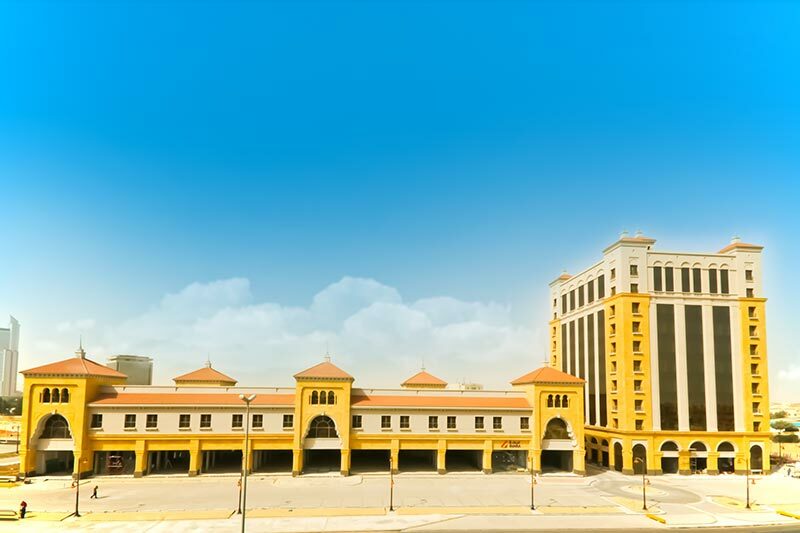 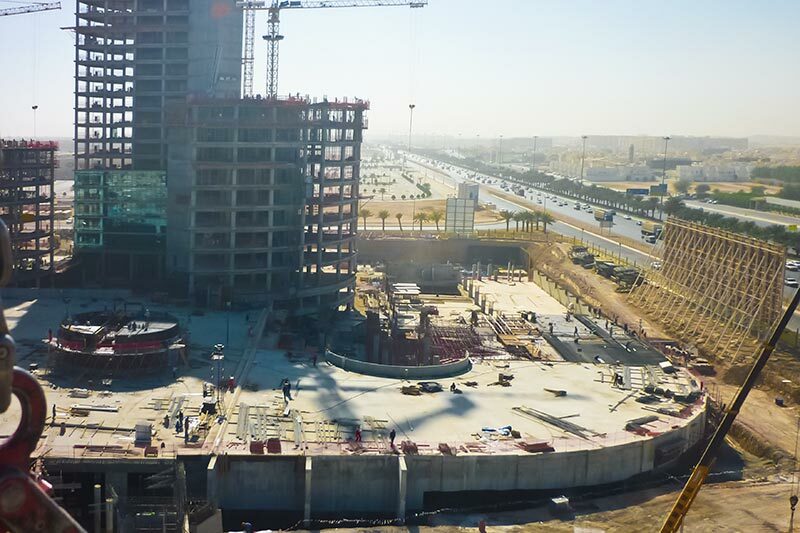 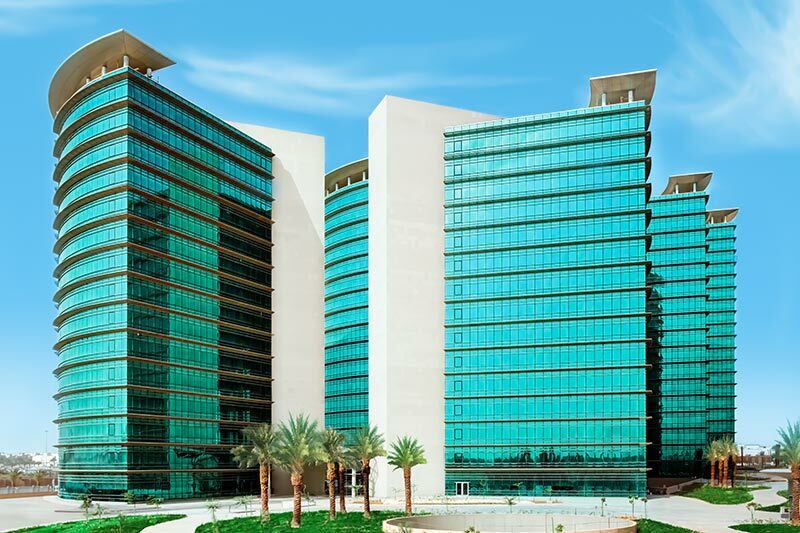 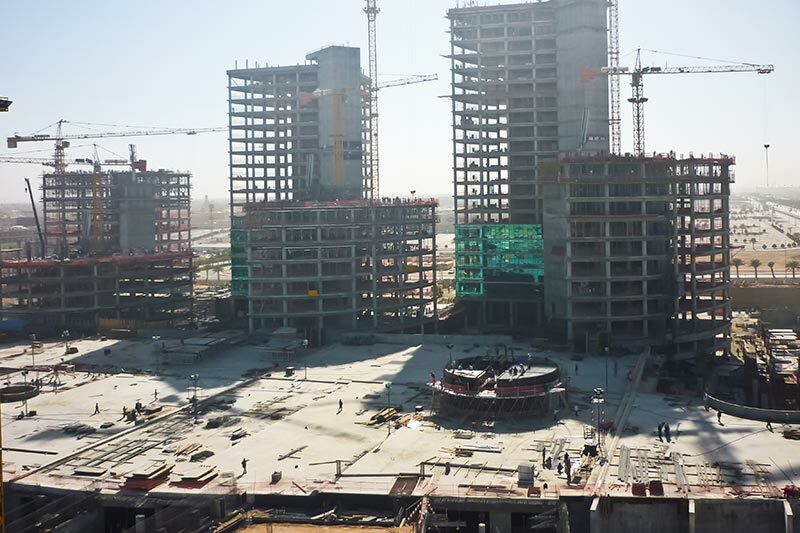 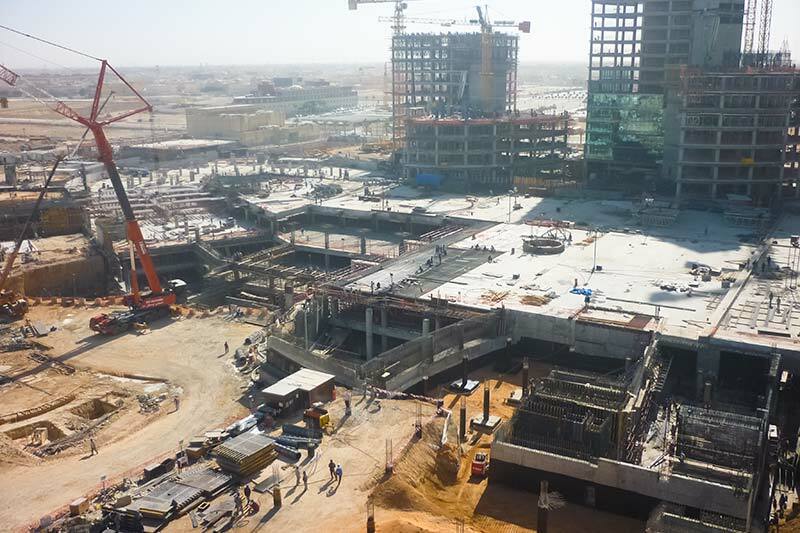 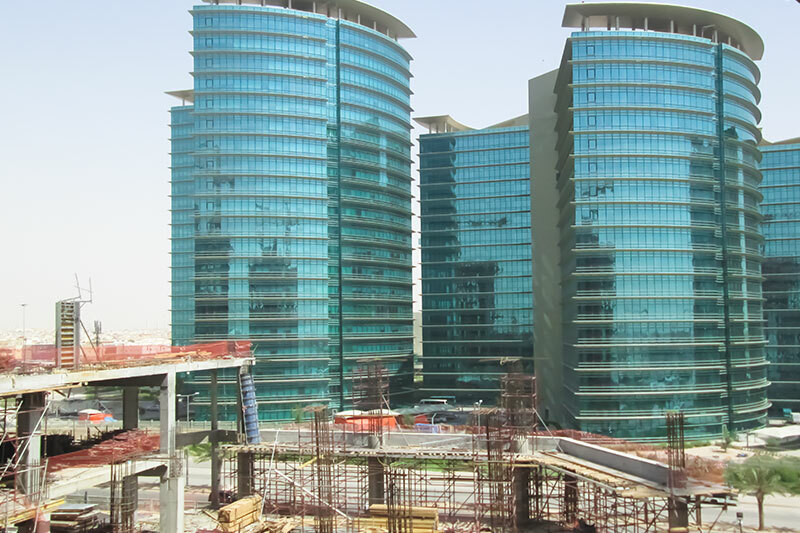 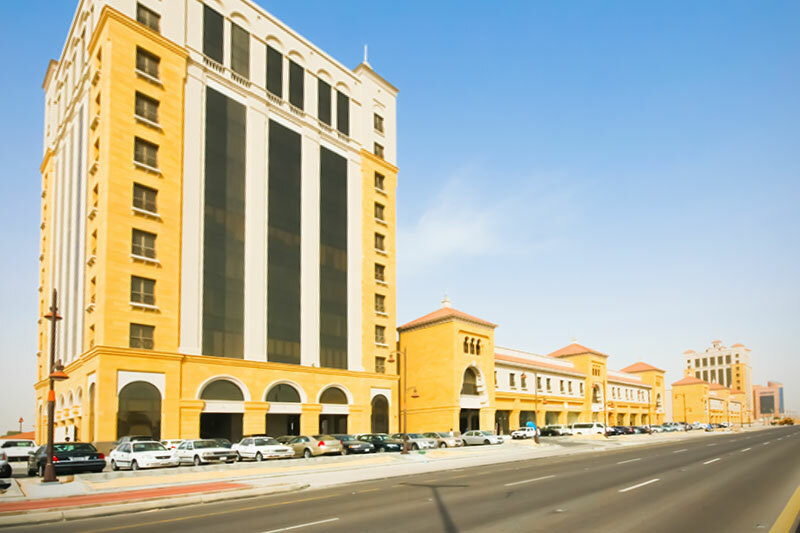 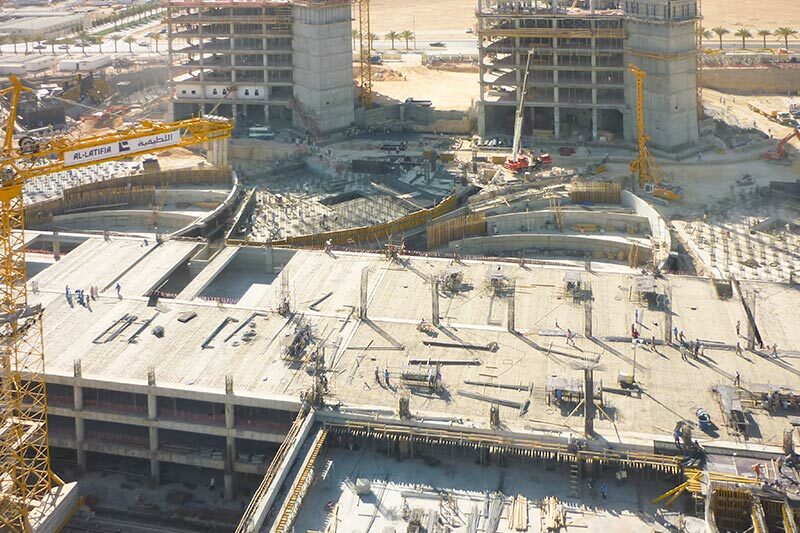 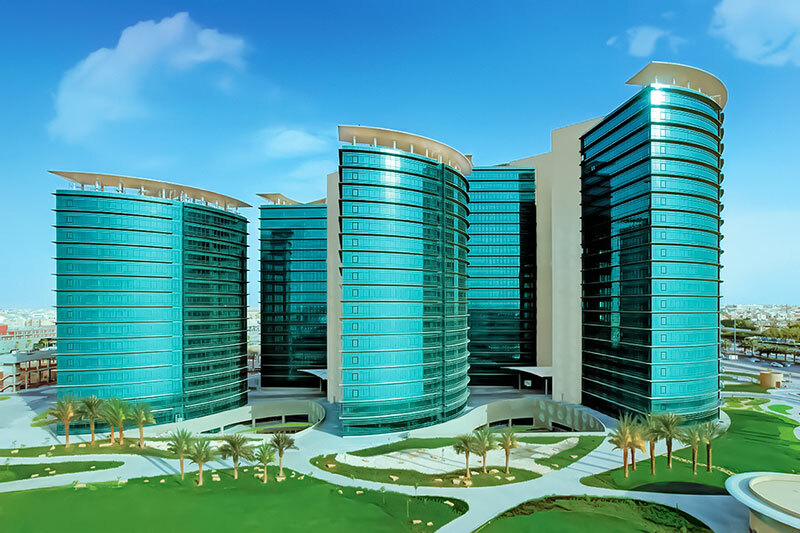 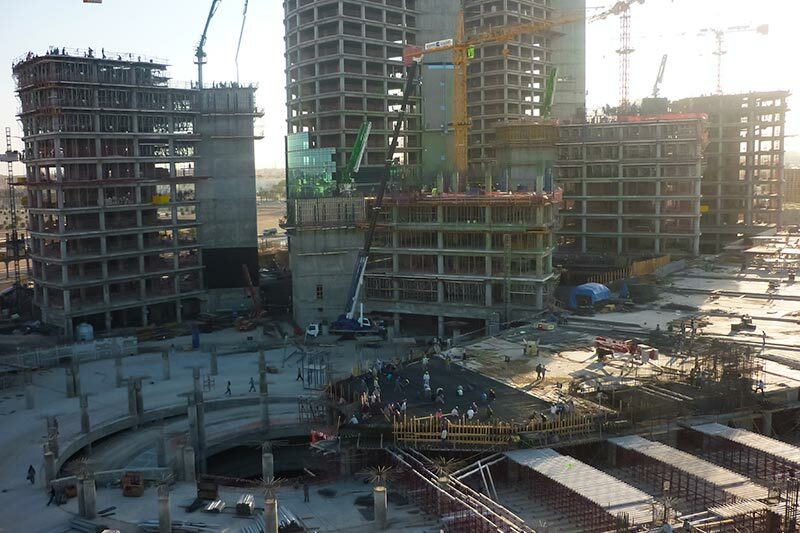 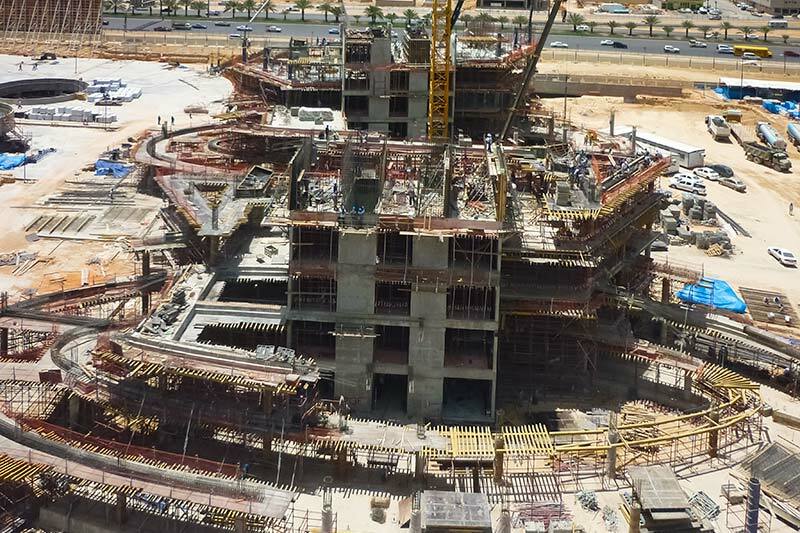 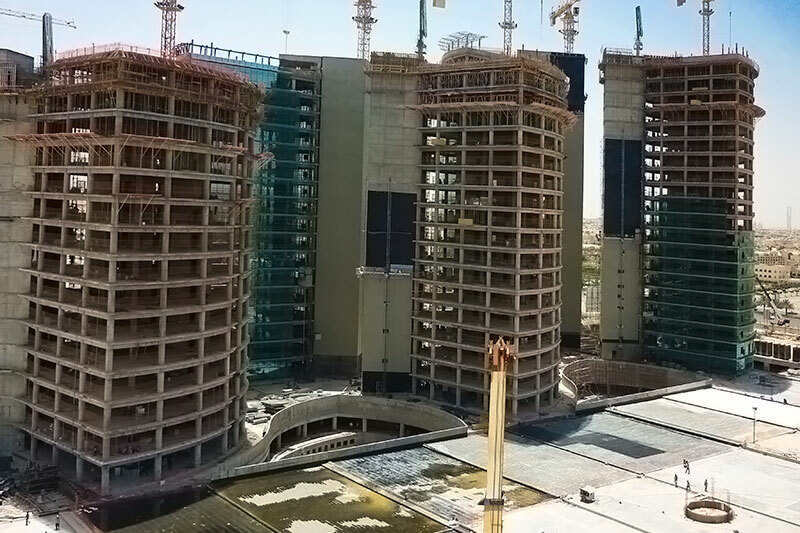 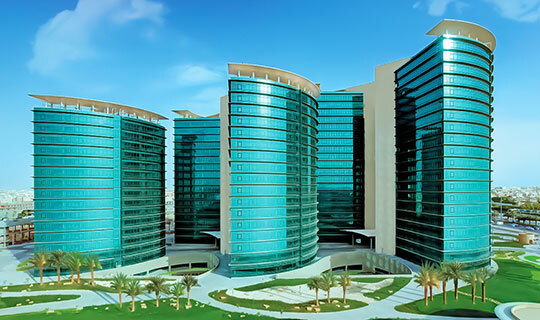 The development is located in Riyadh and inludes six high-rise office towers, four low-rise office buildings, a multi-purpose business center, and eight low-rise residentail builidings. 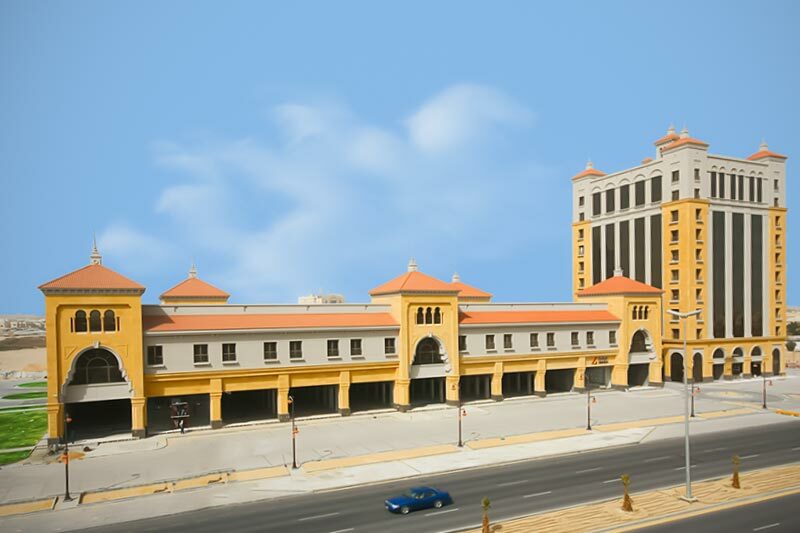 El-Khereiji Group awarded Al-Latifia with the contract for construction of this large business and commercial complex located in Al-Khobar. 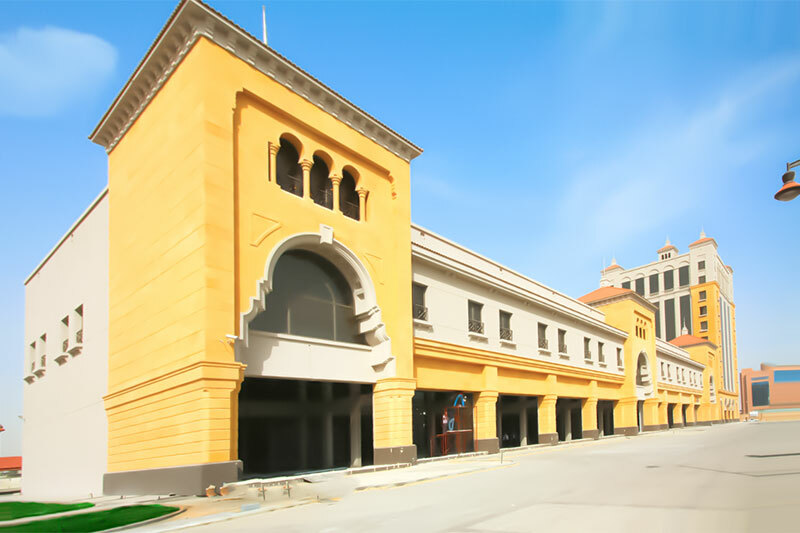 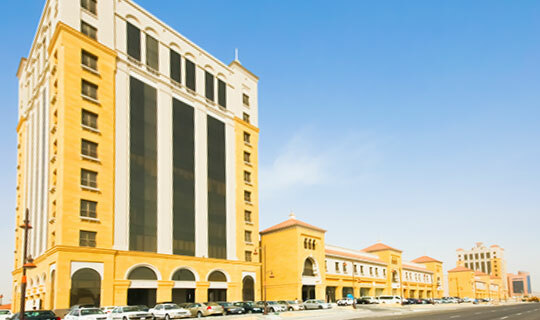 The project included the construction of two office towers and a long stretch of commercial retail outlets between them.